Since yesterday, Apple enthusiasts received their new iPads and AirPods 2 in the mail. Some people brought the new products in the Apple Store, as they’re on sale since yesterday. They unboxed the products and reviewed them in their videos. AirPods 2 users believed that the new AirPods 2 has surprisingly better sound than the first-generation AirPods. They also said that the wireless charging case and the “Hey Siri” feature works as well. 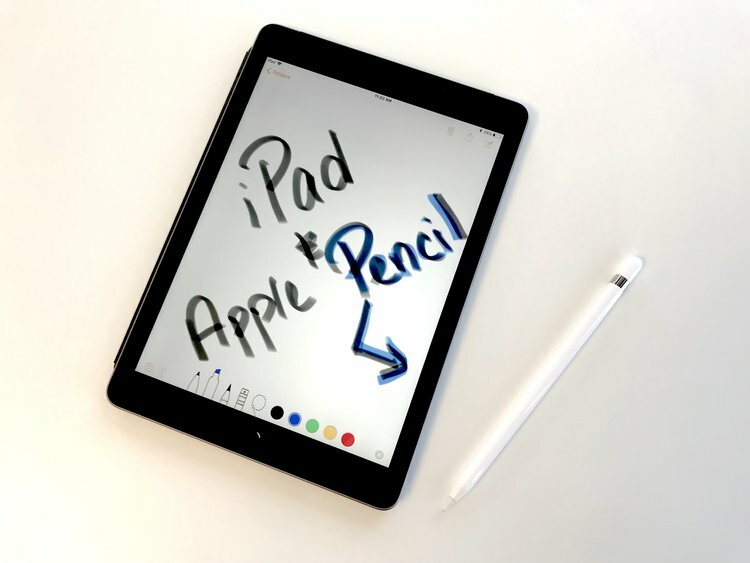 Other reviewers tested out Apple Pencil and iOS 12.2 features on the iPad mini 5th generation and iPad Air 4th generation. You can watch the videos of people unboxing AirPods and iPads below. These YouTubers featured in these videos include EverythingApplePro, iupdate, iJustine, and Zone of Tech.